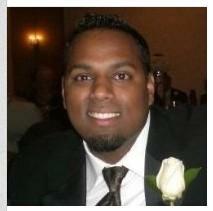 Congratulations to Kenwyn Harrilal on his 2nd anniversary at Providence Homes. Kenwyn has been a wonderful asset to our team during this time. His abilities and contributions have played an important role in our continued success at Providence Homes and we can’t wait to celebrate many more years to come. Thank you Kenwyn for all you do!